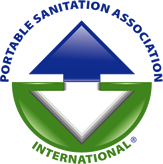 In 1985, John W McCarty started McCarty’s Portable Toilets in Weston, WV. While working on a construction site, John was unhappy with the inadequate portable sanitation service that was being provided on this job. As a young boy, he had worked in the portable sanitation industry with his father, who had retired years earlier, and had sold his company. After careful research into what the competition offered, he ordered his first load of portable toilets. John developed his business around the concept that he would provide the North Central WV area with new modern units and reliable customer service. With his professional, courteous service, he has built a solid reputation for customer satisfaction. A few years after his portable toilet company was well established, he purchased a septic tank cleaning truck to compliment his existing business. 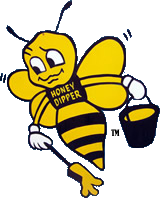 He operates this division of his company under the name of McCarty’s Septic Service.